Axon Ladder is a quadrophonic piece developed by Chris Cooper (Angst Hase Pfeffer Nase, Fat Worm of Error, etc.) and Bhob Rainey (Nmperign, The BSC) over the past two years. The composers embraced their love for sci-fi / horror, utilizing utopian and dystopian genre concepts as generative material – namely, machine learning and artificial life. The striking poetic qualities of these algorithmic techniques in operation reveal music that is teeming with activity – complex, dense, playful, terrifying. Axon Ladder is a highly immersive experience with immense energy and emotional content that somehow manages to remain a non-spectacle. Philadelphia-based Rainey will be present to perform a live diffusion of the full piece. Karlheinz Stockhausen’s Gesang der Jünglinge (“Song of the Youths”) (1955-56) is one of the first masterpieces of electronic music. The work seamlessly integrates electronic sounds with vocal recordings of 12-year-old Josef Protschka by means of matching voice resonances with pitch and creating sounds of phonemes electronically. In this way, for the first time ever it successfully brought together the two opposing worlds of the purely electronically generated German elektronische Musik and the French Musique Concrète, which transforms recordings of acoustical events. Gesang der Jünglinge is also noted for its early use of spatiality; it was originally in five-channel sound, which was later reduced to just four channels (mixed to monaural and later to stereo for commercial recording release). Rainey’s work extends to the realm of electronic and algorithmic composition. 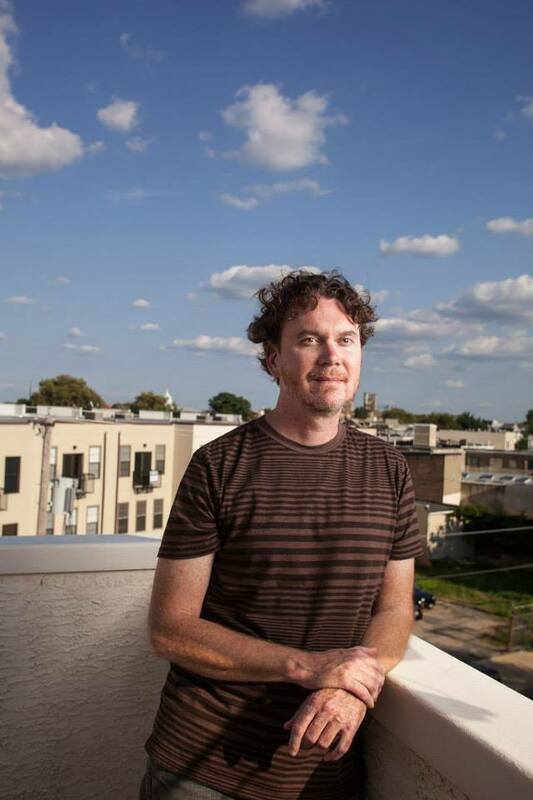 A programmer from a young age, he has contributed a significant set of extensions to the SuperCollider language and has used contemporary computational techniques from fields like gaming and big data to trouble the formal content of his electronic works. His collaborations in this area are not only with algorithms and electrons, but also with regarded composers such as Ralf Wehowsky, Jason Lescalleet, and Chris Cooper. Chris Cooper has worked around the Bay Area with “industrial bluegrass” oddballs Caroliner and adventurous indie-popsters Deerhoof. When the financially strapped Caroliner went on hiatus in the late ’90s, Cooper struck out on his own, adopting the Angst Hase Pfeffer Nase alias for his experiments with prepared guitar and tape collage. The first Angst Hase Pfeffer Nase album, the obscurely titled Beatings With Gimpy Flighted Wings Entrapped by Post-Fence of Garish Land, appeared circa 2000 on the small Menlo Park label. A 7″ release, “Myth of the Golden Jackal & the Frog,” followed on Birdman. Cooper subsequently recorded under his own name for Kissy Records, and performed with Barn Owl and the Massachusetts-based Fat Worm of Error. 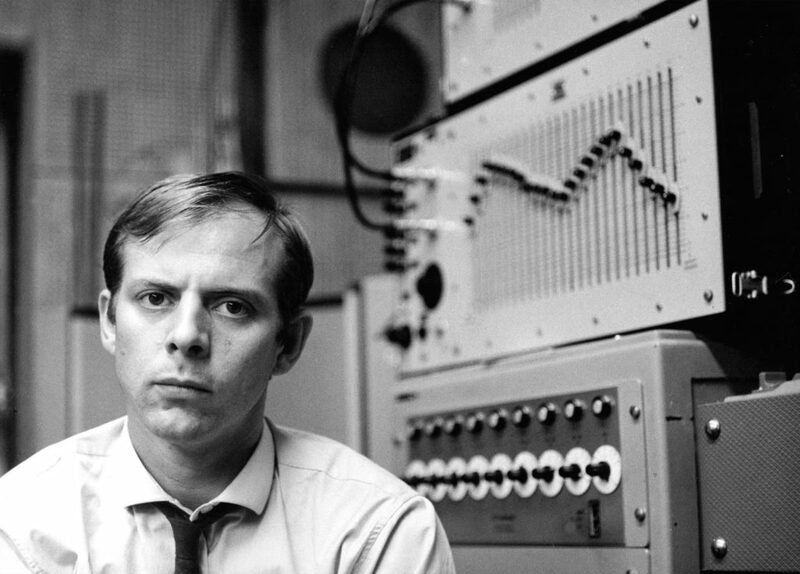 Karlheinz Stockhausen emerged early on as one of the most influential and unique voices in the post-WWII European musical avant-garde and his prominence continued throughout the rest of the twentieth century and into the twenty first. Combining a keen sensitivity to the acoustical realities and possibilities of sound, rigorous and sophisticated compositional methods expanded from integral serialism, innovative theatricality, and a penchant for the mystical, Stockhausen remains one of the most innovative musical personalities to span the turn of this century.